Indigenous Consulting Services – Saskatoon – Firebird Business Consulting Ltd.
After several years or a lifetime of hard work and dedication, many business owners struggle with succession planning. Do you know who the right people are to take over the business? 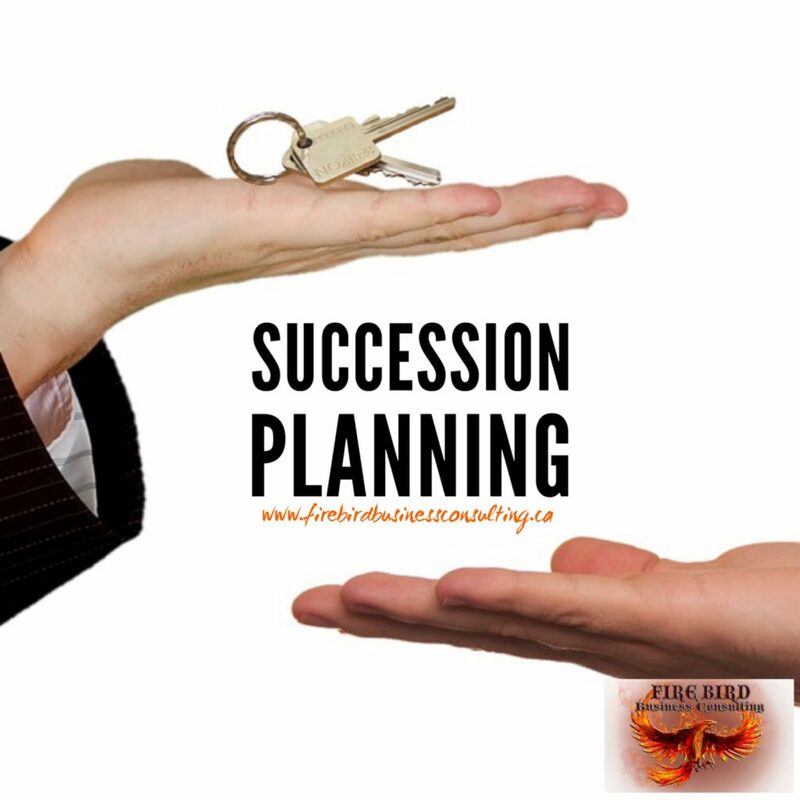 Do you have a plan or buyers or a plan for succession? You may have trained people for years, who are capable to take over, but may not have the money to buy the business. Sometimes your ideal buyer is way closer than you think and you just can’t see it because you are so deeply involved in every aspect of the business you haven’t been able to look around. You may want to take money off the table, but probably still care about what happens after you’re gone. We work with business owners to create a succession plan where the exiting owner is paid a fair value while the existing management become our partners. We work with the new management team to continue driving the business forward and often times, use revenue from the business to pay out the owner while creating a successful exit without giving up your legacy. Selling a business or passing it along to family is truly a process, not an event. If your succession plans is in place within your company already, we work with you on getting those individuals ready to take over the business. We discuss all your options in succession of your business. Is it a family member? Employee? Outside party looking at acquiring a partial or full interest in the business? What are the current roles of everyone involved and what would the new roles and responsibilities look like. 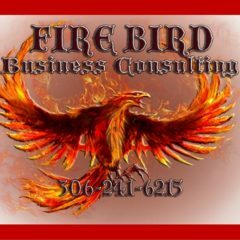 Firebird Business Consulting Ltd. helps everyone involved achieve the ultimate goal of transition. Is capital going to be required? If so, how much is needed? We can discuss traditional finance options and work with you and your current financial partners or, we can connect you the right type of investment partner to provide the capital needed. We have established relationships with other non-traditional options to raise capital. Planning well in advance of a business changing hands will help the transition go as smoothly as possible. We have the business consulting experience to help prepare the business for this transition or sale while keeping the right people in place to continue operating the business. Succession Planning takes time and usually 1-2 years to fully materialize. Sometimes quicker and other times longer depending on multiple factors. A good succession plan will create a win for all parties involved. The people that want to exit can and the people that want to carry on the new ownership can. Or maybe it’s about the current ownership finding a way to stay involved but in a different way with different responsibilities. A good succession plan will make the company stronger, not weaker. It’s about the plan and working all the scenarios. We have experience in restructuring business and executing solid succession plans. Succession won’t happen on its own, and if no planning or due diligence is done it can make for a much more challenging situation. Companies that don’t plan for succession end up eventually folding with no chance of continuing on. Link to Firebird Business Consulting Ltd.